8 local projects in the pipeline. Re-rating catalyst not in sight. Lower Fair Value of S$0.44. Roxy-Pacific’s 2Q18 revenue came in at S$37.0m, which was 52% lower y-o-y. The group’s property development segment saw a y-o-y drop, due to lower revenue recognition from Trilive, which had its TOP in June 2018, and the absence of revenue recognition from Jade Residences, Whitehaven and LIV on Wilkie following their completion in 2017. The group’s property investment segment registered a 34% y-o-y drop to S$2.1m, though this was mainly due to the sale of 59 Goulburn Street in Oct 2017. In contrast, the hotel ownership segment’s revenue contribution jumped 34% y-o-y to S$12.5m, due to contribution from the group’s hotel acquisition in Osaka, as well as higher revenue from its resort in Maldives following its partial opening. All considered, PATMI came in at S$6.4m, which was a 57% y-o-y decline. Following the replenishment of its Singapore land bank, Roxy-Pacific now has 737 units across eight projects in the pipeline. While we opined that this was a positive for the group, the recent introduction of the property cooling measures by the government has led us to revise our previously-bullish thesis. With buyers likely to adopt a more cautious stance, developers would conceivably need to revise their ASPs in order to offer more palatable propositions, especially with the revised LTV limits and ABSDs. On the bright side, the group’s prior efforts at diversification and the pursuit of recurring income should help to act as a buffer. 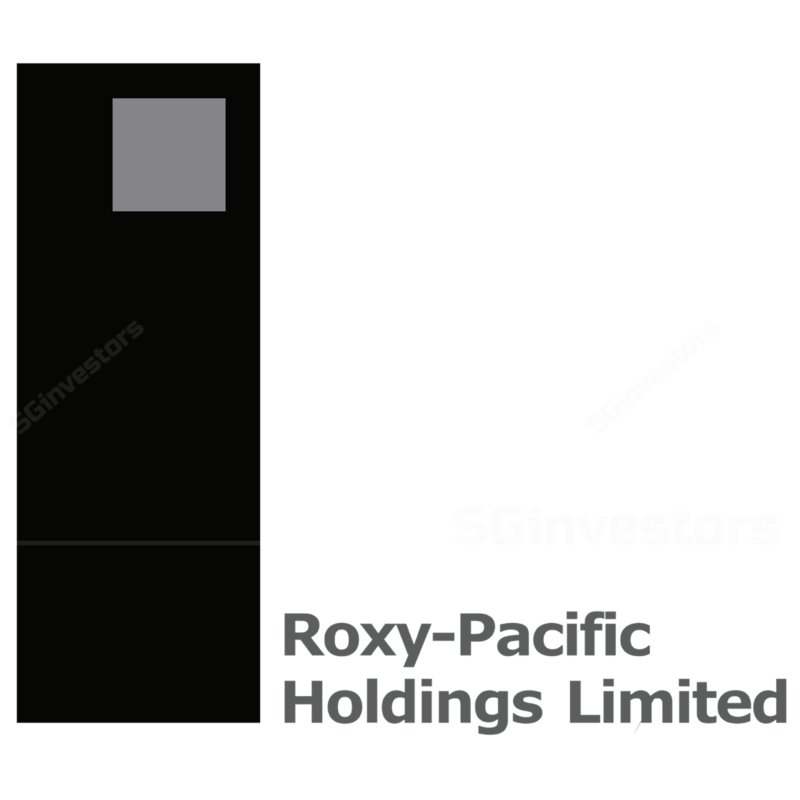 Roxy-Pacific possesses a stable of investment properties in Australia (117 Clarence Street, 312 St Kilda Road) and New Zealand (NZI Centre, 205 Queen Street), including Roxy Square in Singapore. It also has a number of operational hotels in Singapore and Japan. Noku Maldives is expected to be in full operation by 3Q18 while Noku Phuket should be completed by next year. We have conservatively revised our ASP assumptions and increased our RNAV discount from 25% to 35%. Our fair value thus drops from S$0.60 to S$0.44.